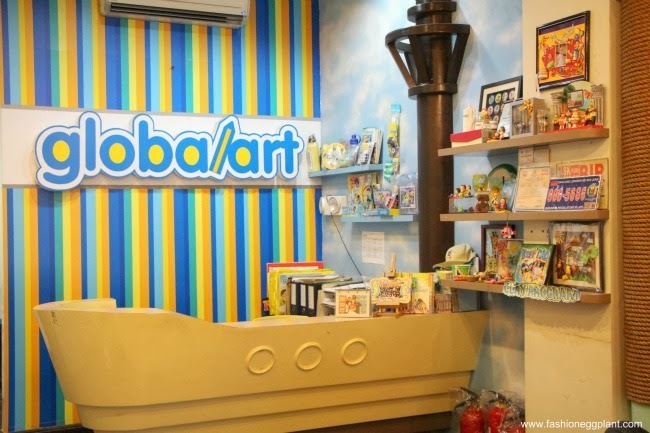 nikola's global art experience + giveaway! 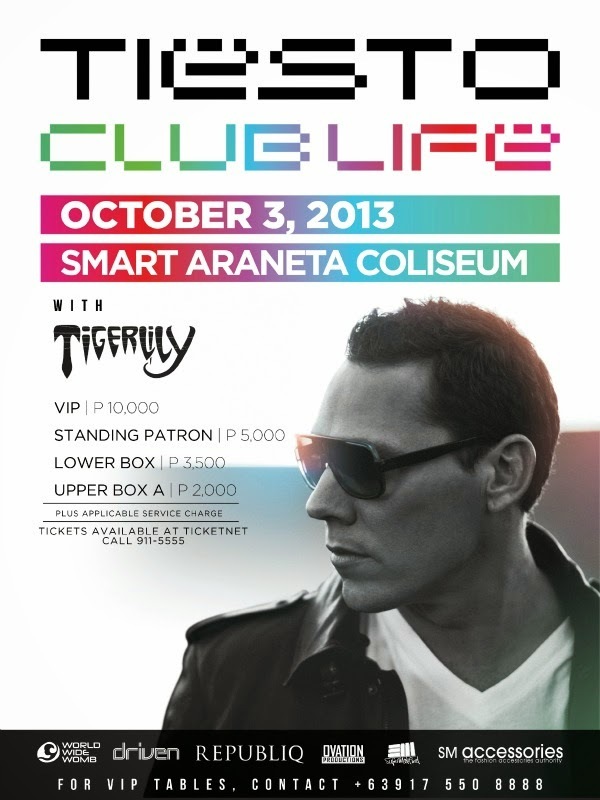 giveaway: tiesto live in manila (win 2 tickets) - 2 days only!!! 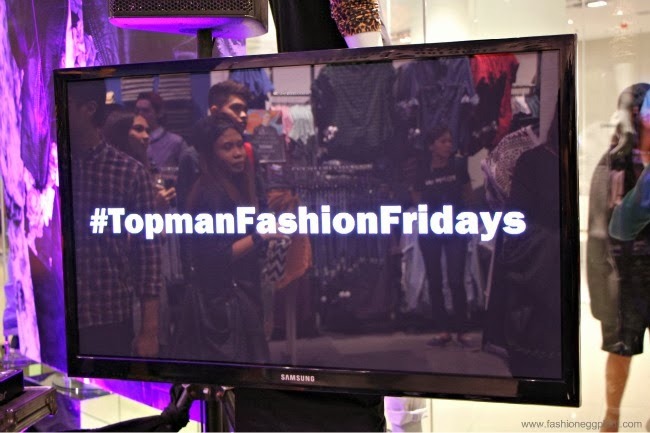 a+s: team manila street style - most fun ootd evah!